Travel is an itch that the kids and I can’t help scratching. 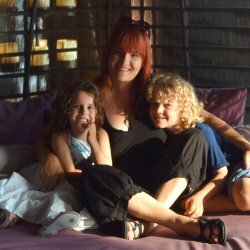 Instead of “are we there yet?”, my intrepid travellers, desperate to explore more of the world are more “where to next?” kids, and generally start nagging me for answers before we’ve even boarded our flight home from wherever we are. But sometimes even the most adventurous of folk need to pack away the hiking boots and tour guides to simply flop and drop. 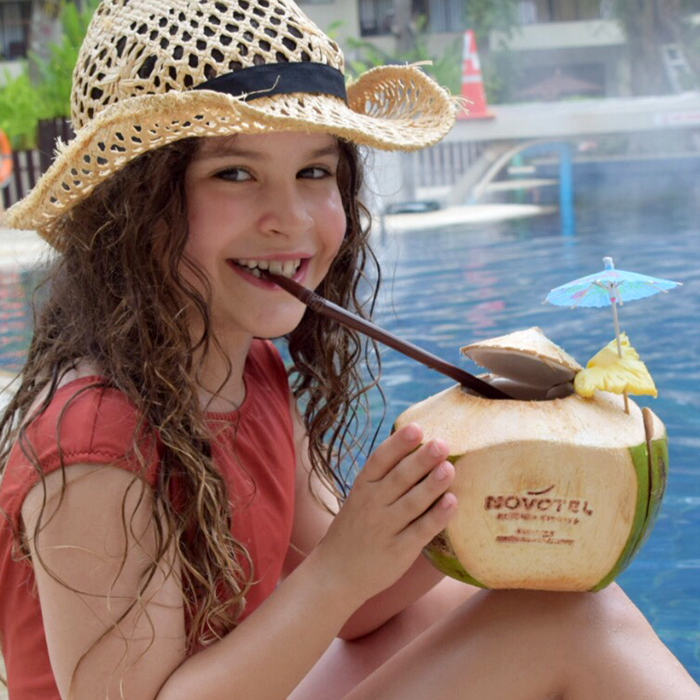 Which is exactly what we do at the Novotel Phuket Surin Beach Resort. 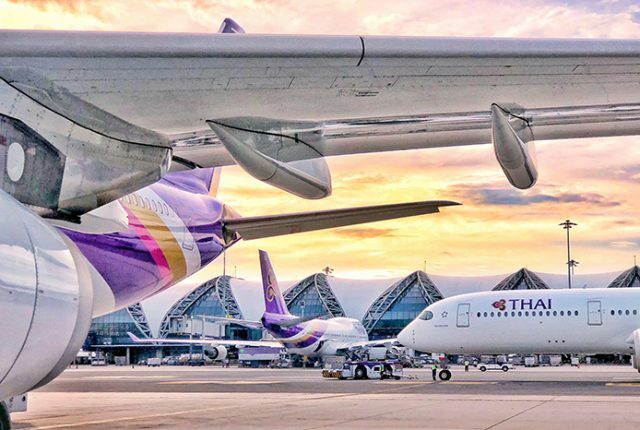 Don’t get us wrong, we love exploring Phuket’s glorious beaches, incredible cuisine, colourful temples and interacting with the lovely locals, but we’re all tired after a hectic year. And we have grand plans of hitting up some of our Phuket favourites like Karon’s Wat Suwan Khiri Khet, a colourful confection of a temple filled with blue monsters, green serpents and a couple of funky chickens, and heading off for culinary adventures in Old Town’s Phuket Walking Street. 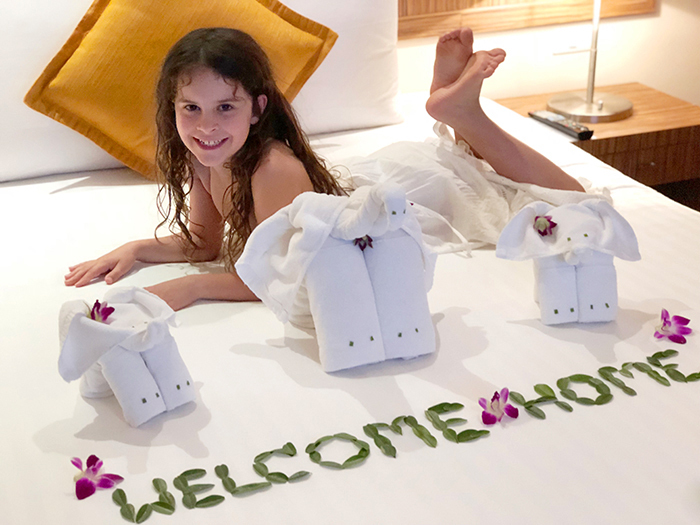 That is until, after being pampered mid-air on our Thai Airways flight and stepping into the warm, welcoming embrace of the Novotel Phuket Surin Beach Resort, Raffles and I exchange a look. We aren’t going anywhere, this time. 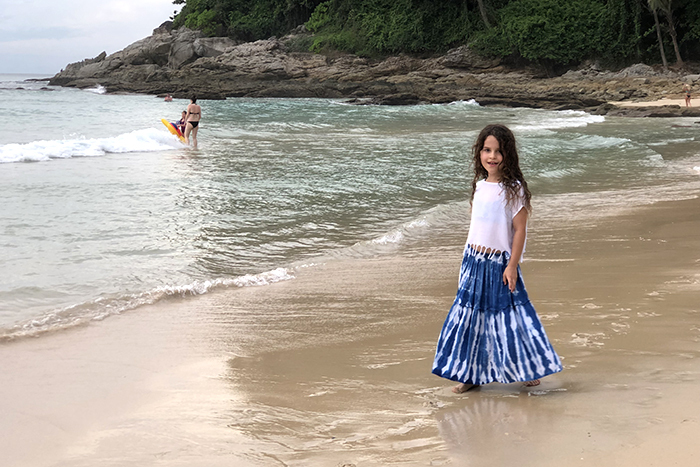 And really, with its location directly opposite pretty Surin Beach, we don’t need to because everything we could possibly need for our perfect family break is right here. 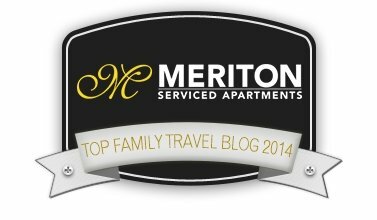 It’s not our first stay at this family friendly Phuket favourite, and some of the staff remember us from our first visit almost two years ago, which is nice. But regardless of the familiar faces, for us the Novotel Phuket Surin Beach Resort is almost unrecognisable thanks to a mighty makeover that has us scraping our jaws off the floor. 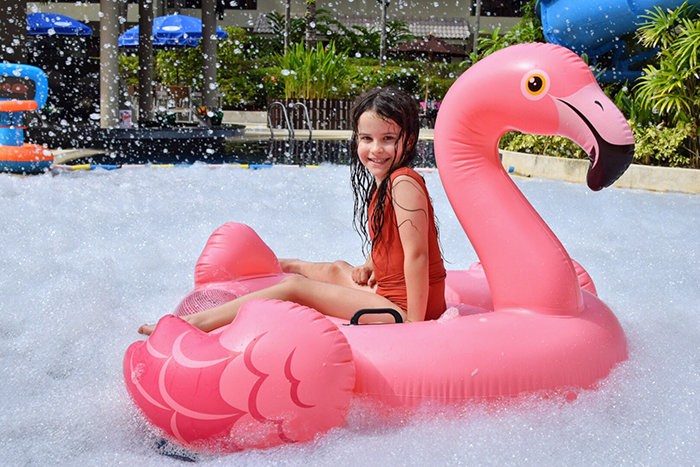 This place has changed from a regular family resort into a beachside theme park, complete with cute characters, games, slides and rides, and the kids are loving it. 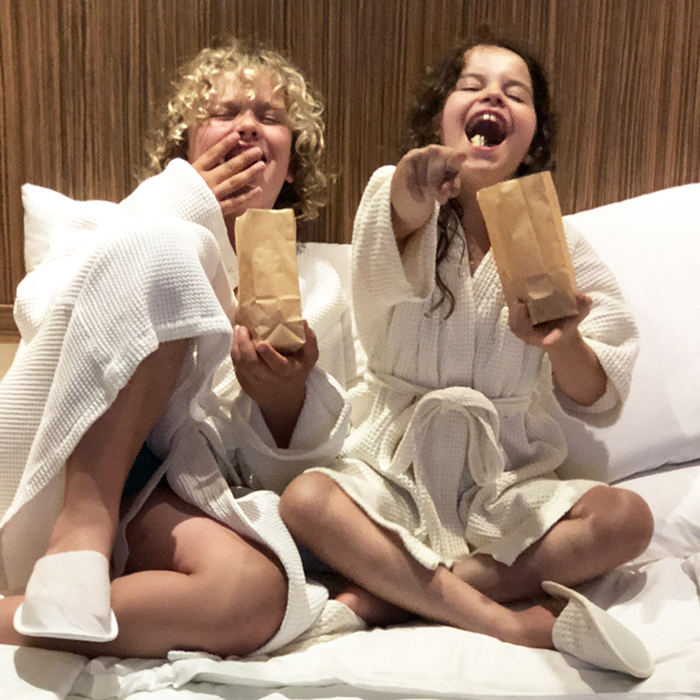 Our spacious family fun suite, located alongside the lagoon pool, is packed with surprises when we arrive. My king-sized bed in the master bedroom is strewn with a floral welcome and a trio of towel elephants, while the bunks in the kids room are topped with giant cuddly bears. They take a minute to notice though, as Sugarpuff is momentarily distracted by the fresh drinking coconuts, tropical fruit platter and plate of delectable handmade chocolates, and Raffles has found the in-room PlayStation 4 and is doing cartwheels of joy. But he barely has time to switch it on because outside, a world of adventure awaits. 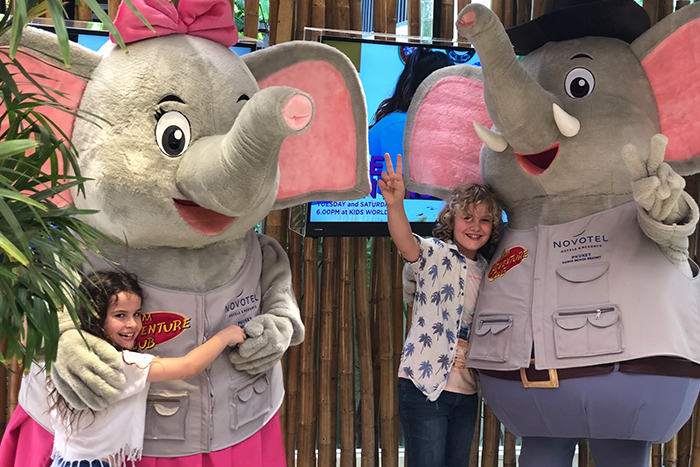 The Novotel Phuket Surin Beach Resort has just launched its fabulous Siam Adventure Club, a cool kids programme hosted by a squad of super friendly rangers and Elfie, a delightful dancing Elephant, who welcomes little guests throughout their stay. 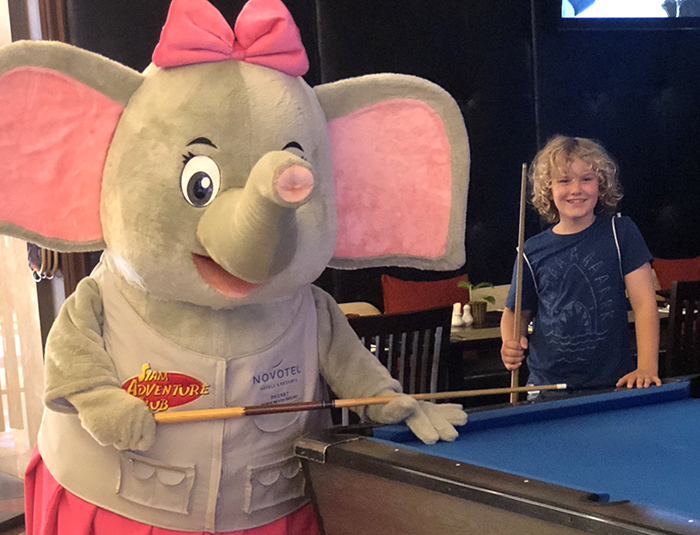 My two even manage get a few pool playing tips from the switched-on elephant and his perky pachyderm partner. 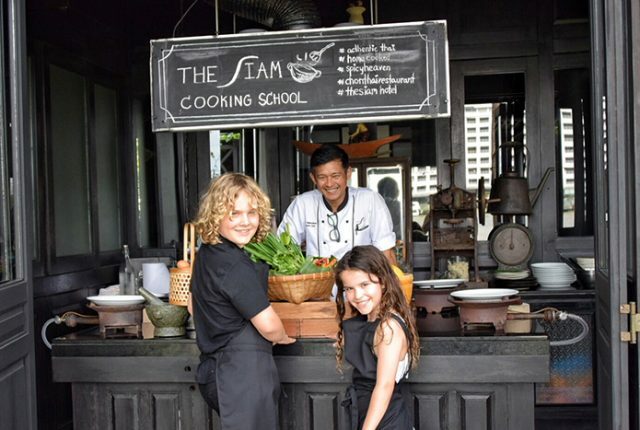 The Siam Adventure Club has transformed the already great resort into what has to be one of Phuket’s best family resorts. 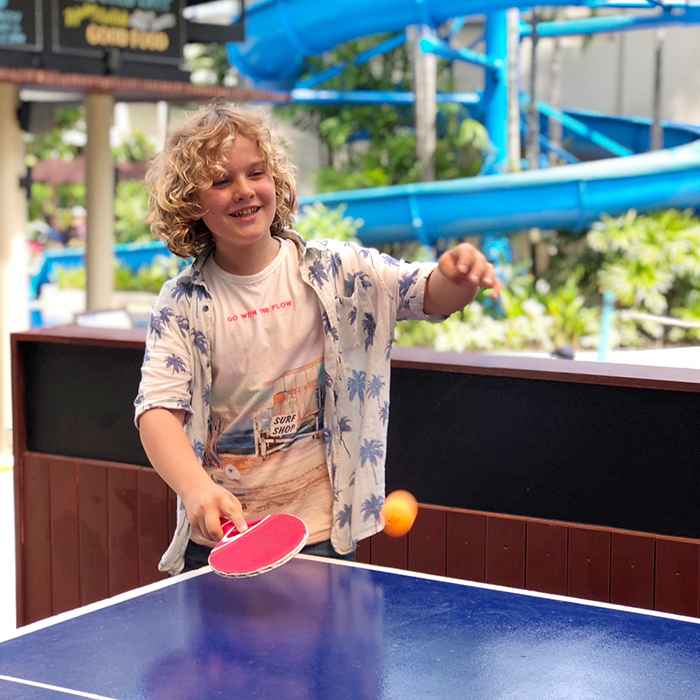 Raffles and Sugarpuff were totally swept up in the fun and adventurous vibe of the immersive programme of activities for kids with everything from pool olympics, crafts and cake making to Muay Thai boxing lessons. 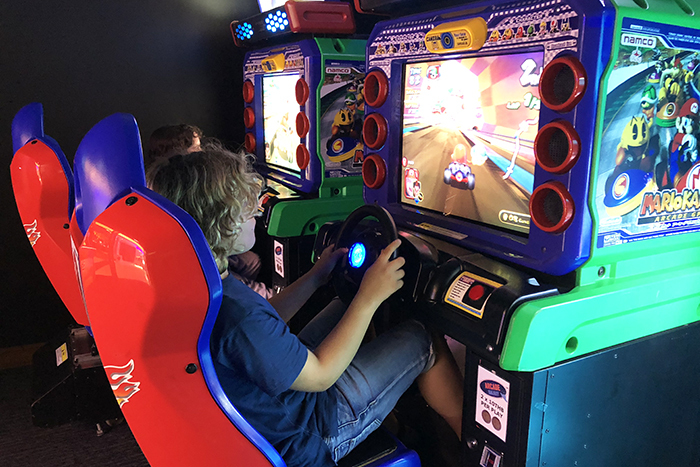 As well as its already amazing two-storey kids club, the hotel has added a kids’ concierge area with board games, organised sports, movie nights with popcorn and an awesome arcade games room with retro favourites like Pacman and Mario Brothers. 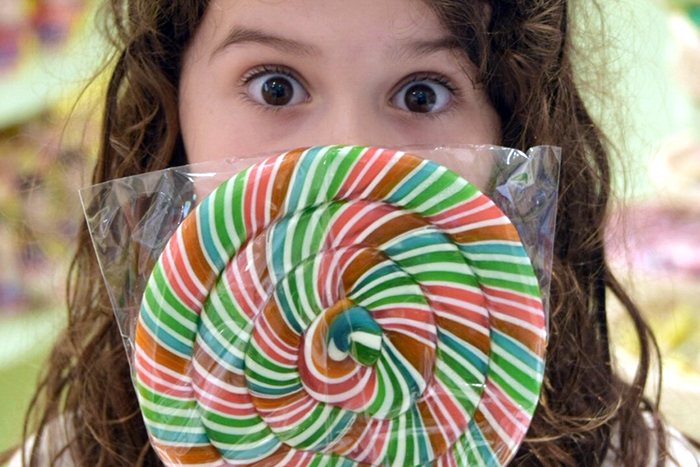 There’s also brand new candy and toy store and an on-site ice cream shop. And the human Siam Adventure Club rangers, like the lovely Peach, take things to a whole other level, making every kid feel like a VIP. 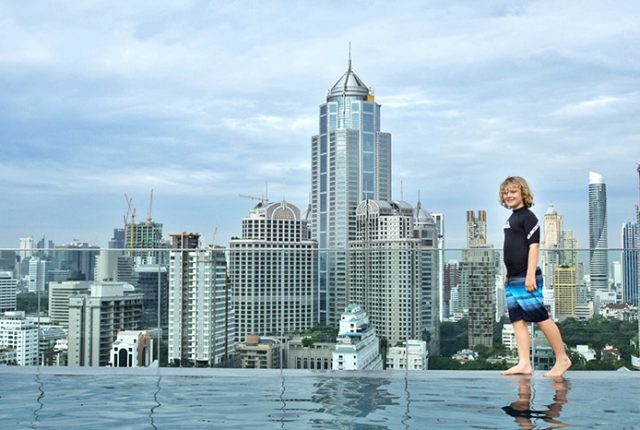 As if that weren’t already enough, there’s also the aforementioned pool table and a ping pong table overlooking the lagoon pool that I couldn’t keep my kids away from. Speaking of which, the pool area is freaking enormous. It’s also positively overrun with wildlife of the inflatable kind. 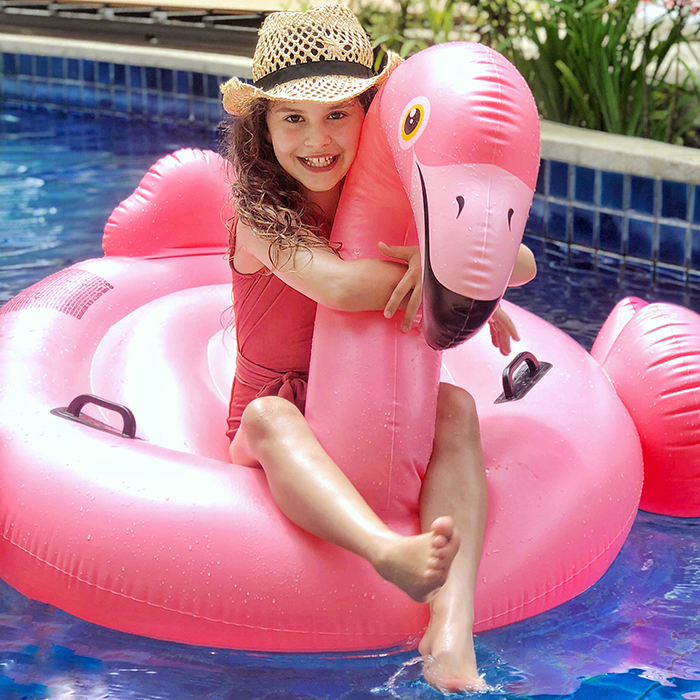 When Sugarpuff isn’t trying to tame the rogue flamingos, Raffles is wrestling giant donuts, as they float and splash their way under bridges and around islets in the meandering free form pool. That is until they hit the twin water slides, which they spend countless hours sliding and squealing down. 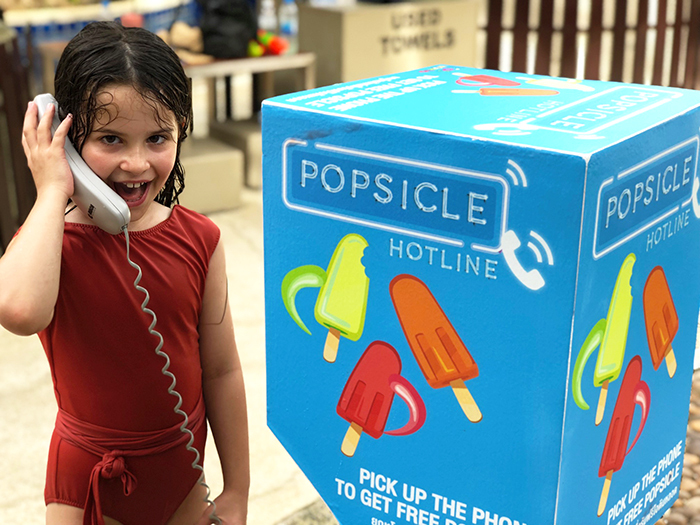 There’s even a popsicle hotline by the pool for icy emergencies… which Sugarpuff appears to be having a lot of! 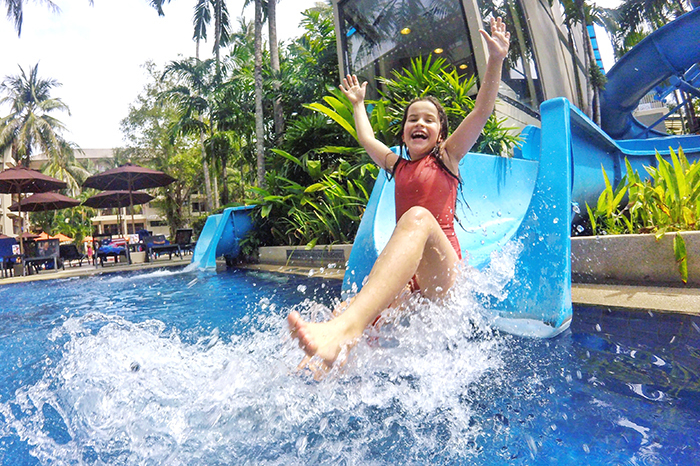 But the Novotel Phuket Surin Beach Resort has even more watery surprises in store. First there’s a session of water zorbing, the kids flopping and floundering as they gigglingly try to run the transparent ball around the pool. But a weekly foam party in the pool really floats their boats. 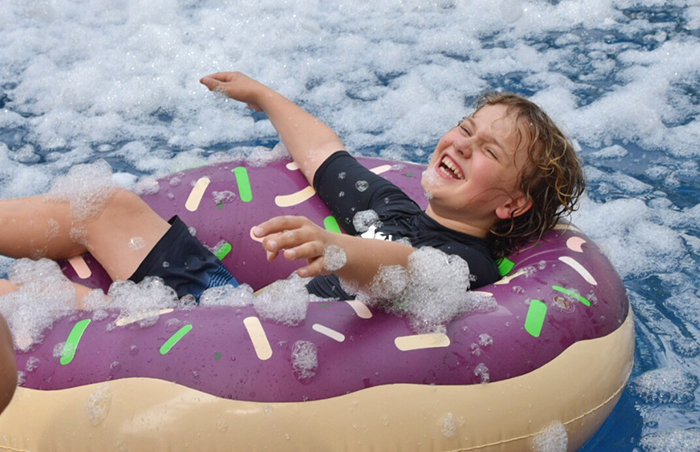 Like delving into the world’s biggest bubble bath, the pool is hidden under a blanket of foam that rains down like snow. Raffles and Sugarpuff, and her flamingo friend, can’t get enough of the foamy stuff! 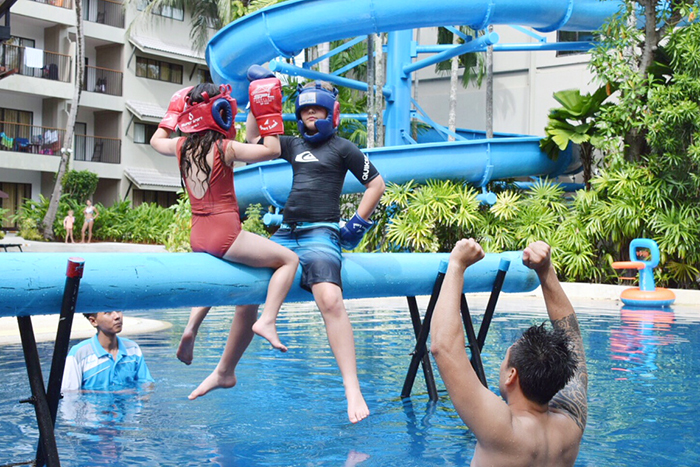 But perhaps their favourite pool activity is an overwater Muay Thai challenge that sees Rampaging Raffles and Stealthy Sugarouff kitted up in boxing gloves and head gear ready to use their new found boxing skills to see who will be crowned the Ultimate Muay Thai Champion. It’s a tie, so they share the spoils of victory. 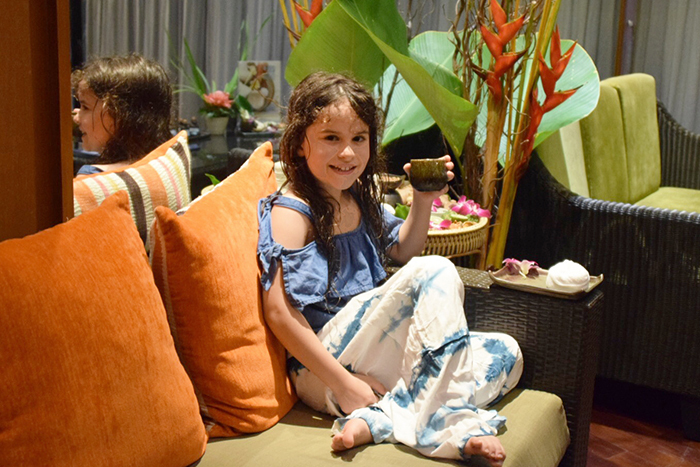 Raffles’ prize is a hall pass for a video game session in the kids club’s custom PS4 room, while Sugarpuff indulges in a girls only pampering session with mama at the Novotel Phuket Surin’s day spa. 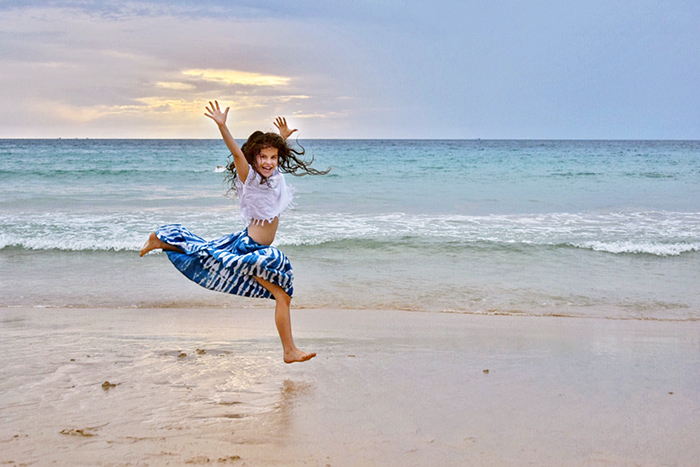 We flit between pool, arcade and Surin Beach, which has to be one of Phuket’s prettiest. In fact, the only time we leave the sanctuary of the resort is to cross the road for a little sand and sea. On one occasion we grab drinking coconuts to snuggle up and watch the sunset over the ocean, but Sugarpuff has other ideas. Unable to resist the siren call of the ocean, she ends up leaping about in it fully clothed, something that is becoming a rather inconvenient hobby of hers. But never as inconvenient as this occasion. You see, she’s rocking a brand new indigo tie dye skirt and has soaked herself up to the armpits. But the combination of post massage oily skin, sea water and never before washed tie dye has turned her a lovely shade of blue, so we march her back to the hotel for a shower, before someone mistakes her for a Smurf. 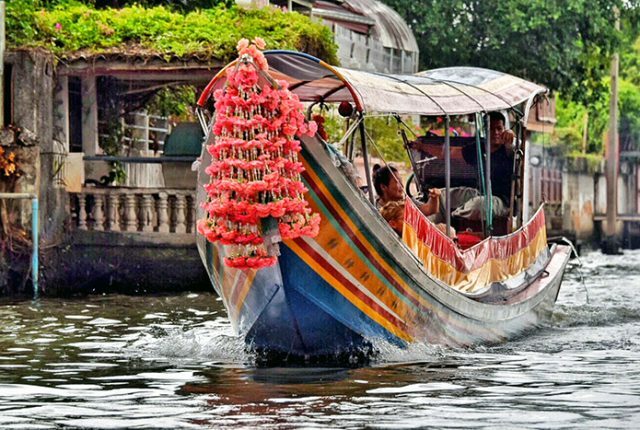 Freshly scrubbed, we head for dinner at the resort’s Asia Alive for authentic Thai cuisine. Raff and I smashing down a whole spicy fried fish and duck curry while Sugarpuff annihilates a pepperoni pizza. Then it’s into the state-of-the-art air-conditioned cinema room with a bag of buttery fresh popped popcorn to catch a flick. An activity they then repeat in the comfort of room. With the exception of the blue skin, our days follow a sublimely similar pattern, the kids soaking themselves in pool and sea, stocking up on planet sized lolly pops and devouring as many flavours of ice cream as they can from Wow Cow. Perfectly content with our flop and drop break, not once do we feel the need to be doing anything else other than enjoying the spoils of resort life. 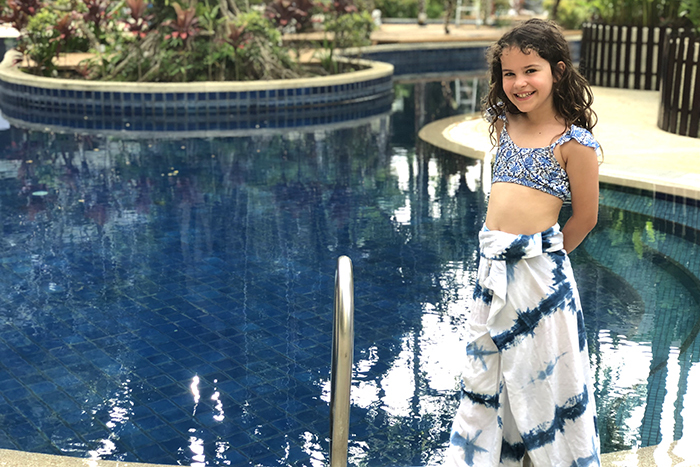 A resort break may not be our family’s usual travel style, but on this occasion, it is exactly the holiday we need, and we head home relaxed, refreshed and raving fans of the revamped resort. 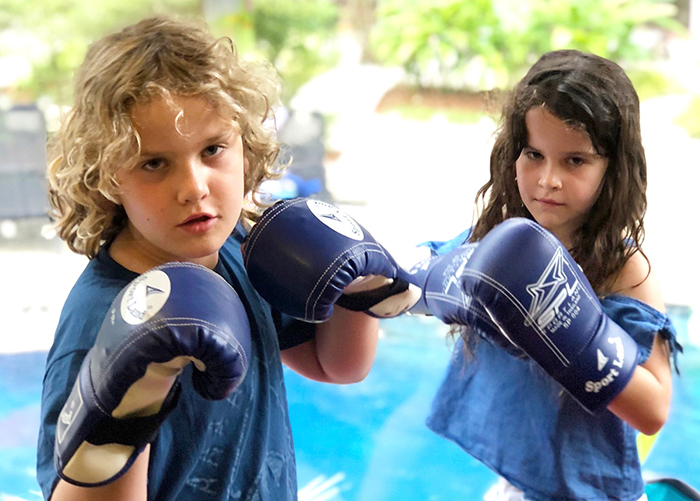 Disclosure: While we were guests of Novotel Phuket Surin Beach Resort all flamingo taming, kickboxing, ice cream indulgences and opinions are our own. Oh wow, this place looks amazing! And so many great activities for the kids!! 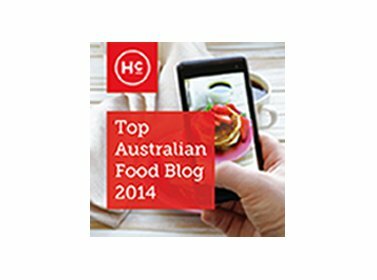 IT’s an abosolute dream for families Laura.